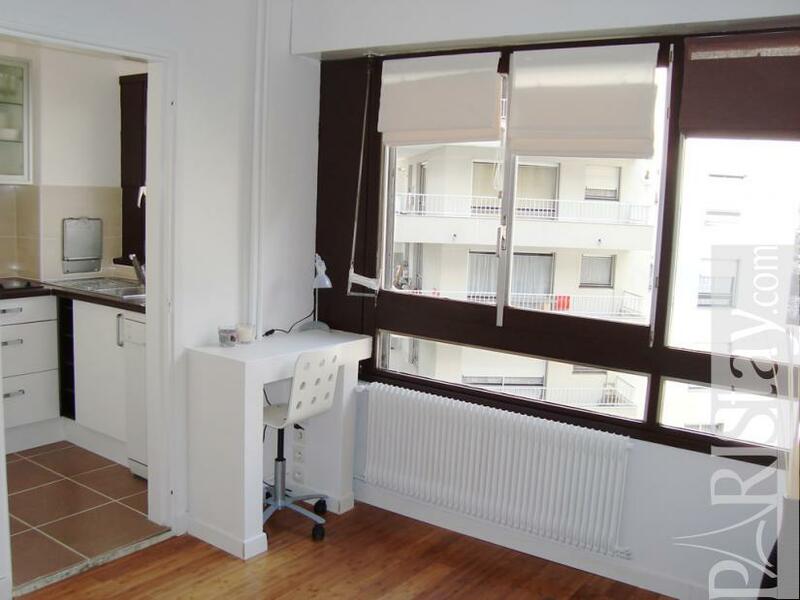 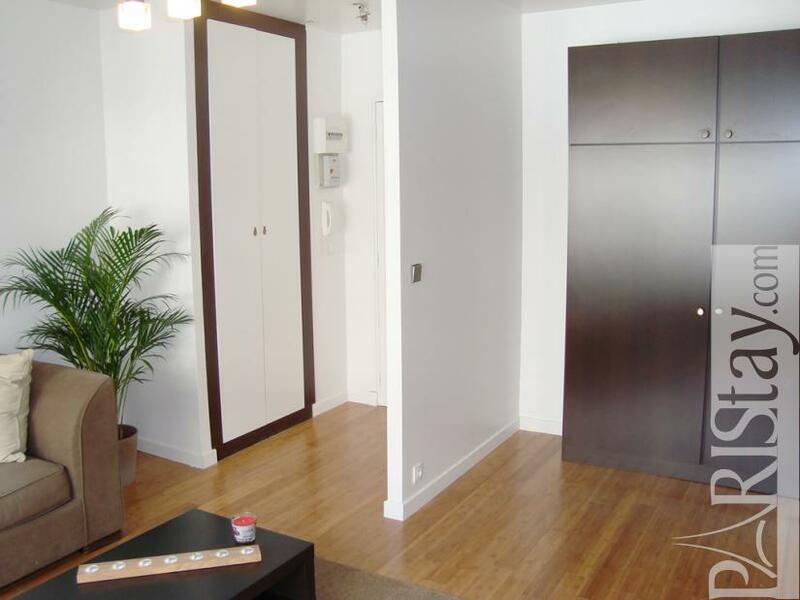 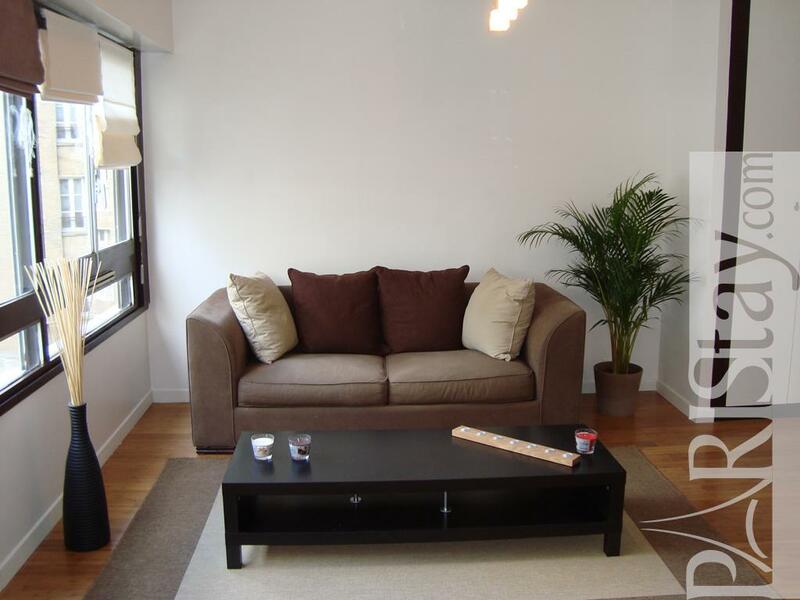 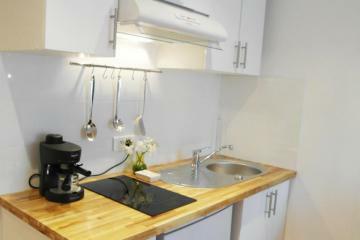 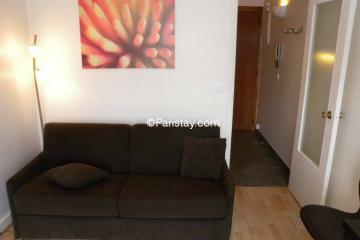 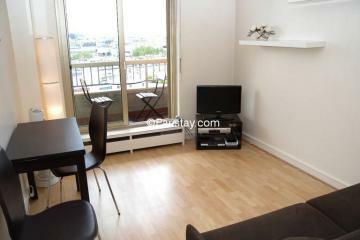 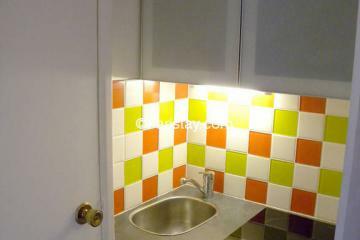 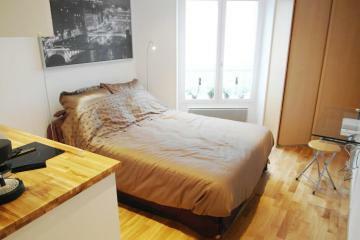 Comfortable Paris Studio apartment rental located in the trendy Charonne area, 10mn walking from Bastille. 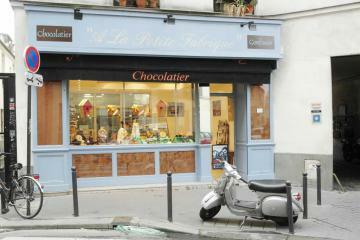 This is an area that has changed a lot since many years welcoming more and more parisians love with a trendy life. 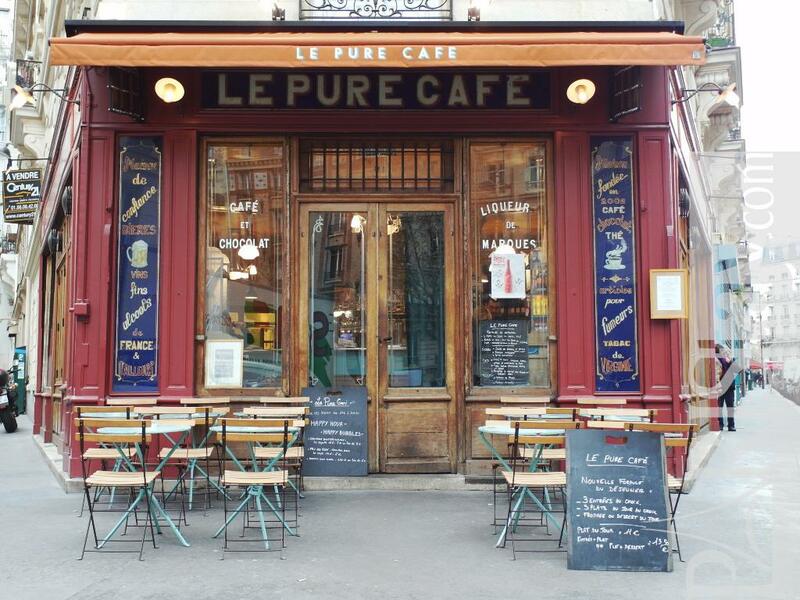 There are at once all services and merchants nearby, including a famous food market but also trendy bars and restaurants. 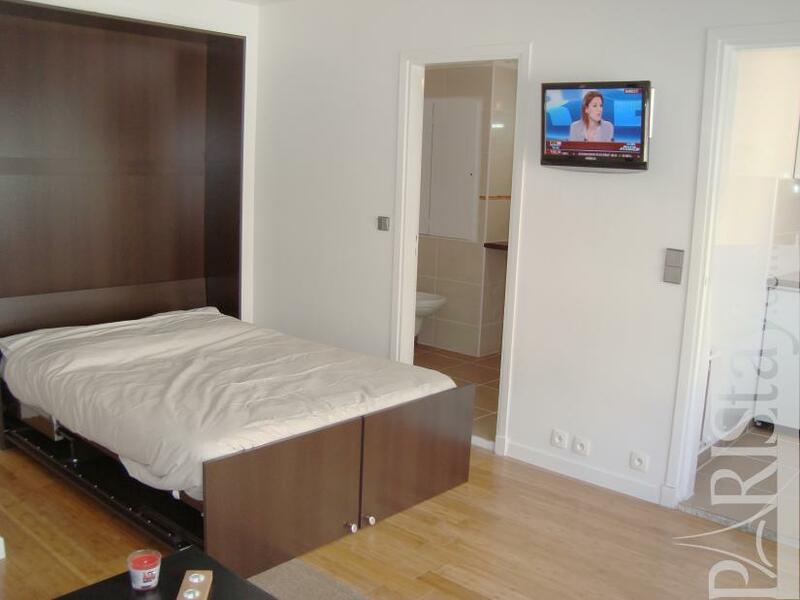 the famous Bastille square and the bastille Opera are at 10-minute walking as the Place des Vosges in the wonderful Marais district. The apartment is in the 3nd floor with lift of a nice 1975 building, on a large and bright courtyard. 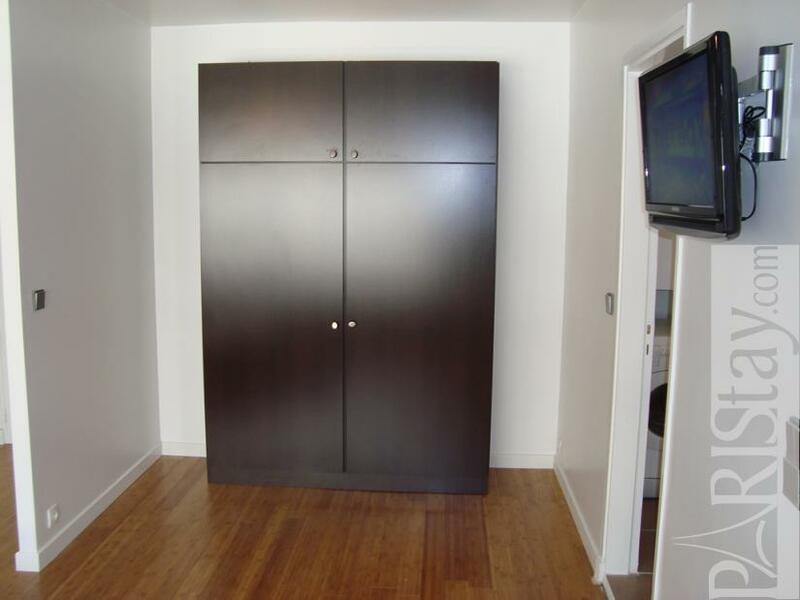 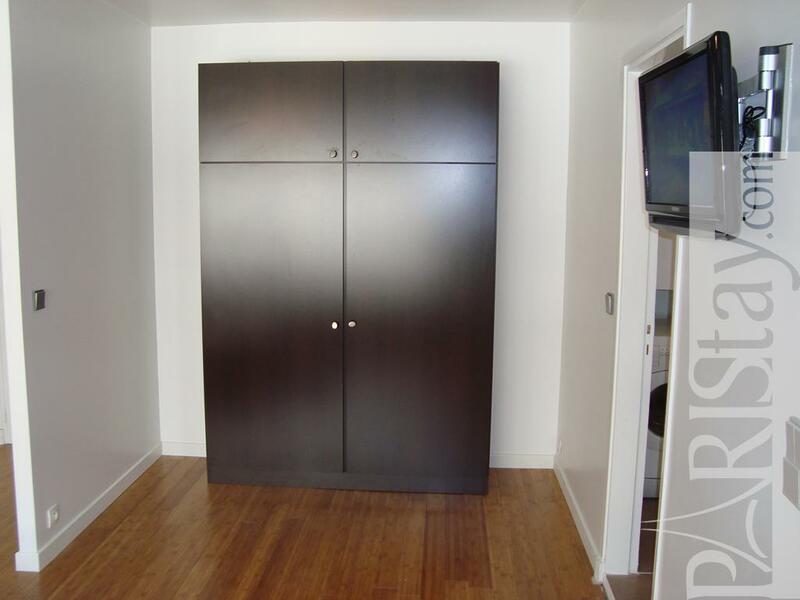 It presents spacious volumes for a studio apartment. 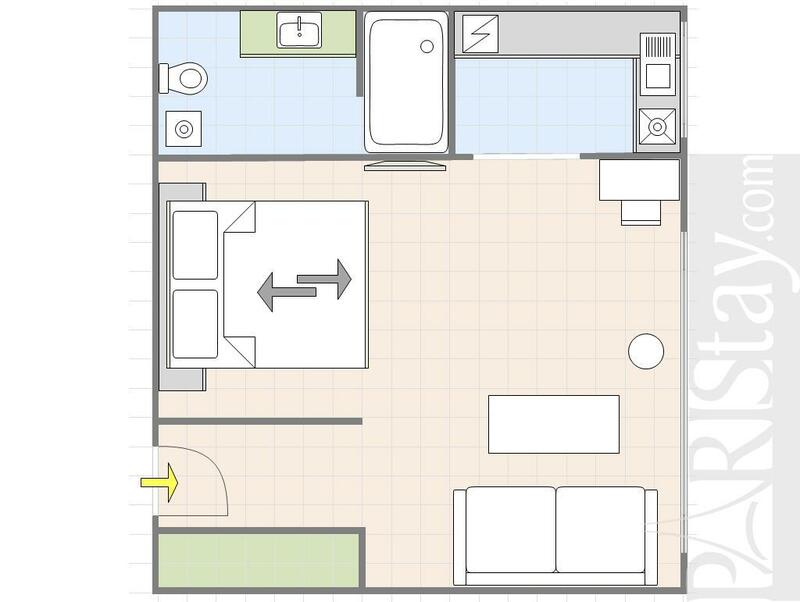 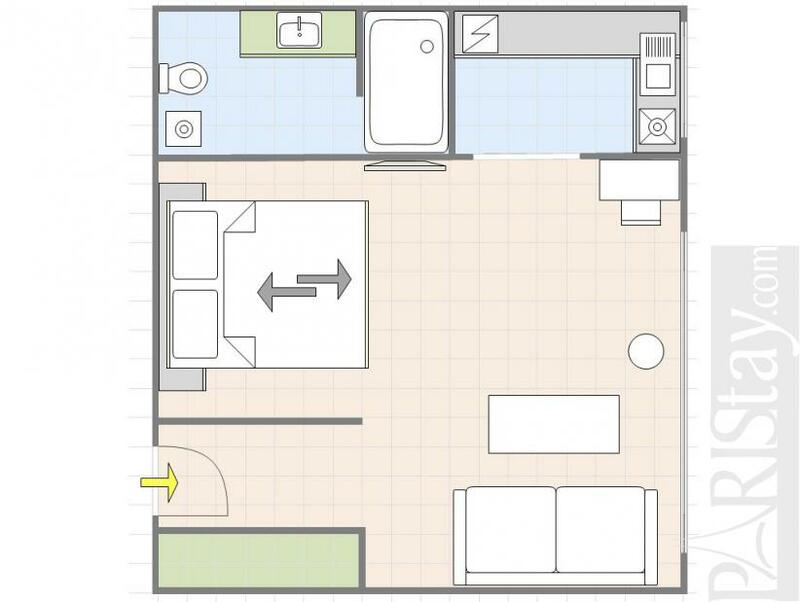 Large main room offering a king size bed (Cupboard) and a sofa bed, cosy shower room with italian shower room, toilet and a washing machine, separate kitchen with dishwaher. 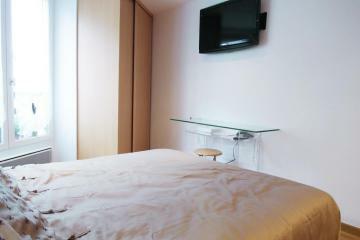 everything has been organized to make your stay as convenient as possible. 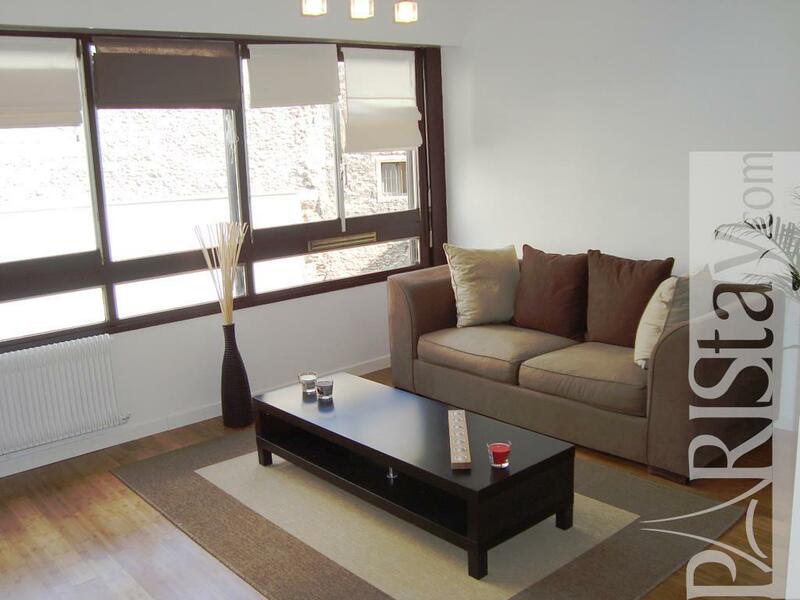 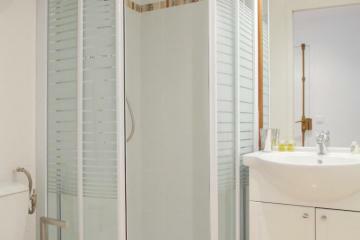 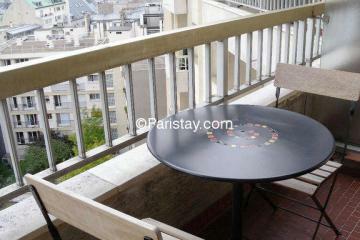 Perfect for a short term stay in Paris or for a long term rental. 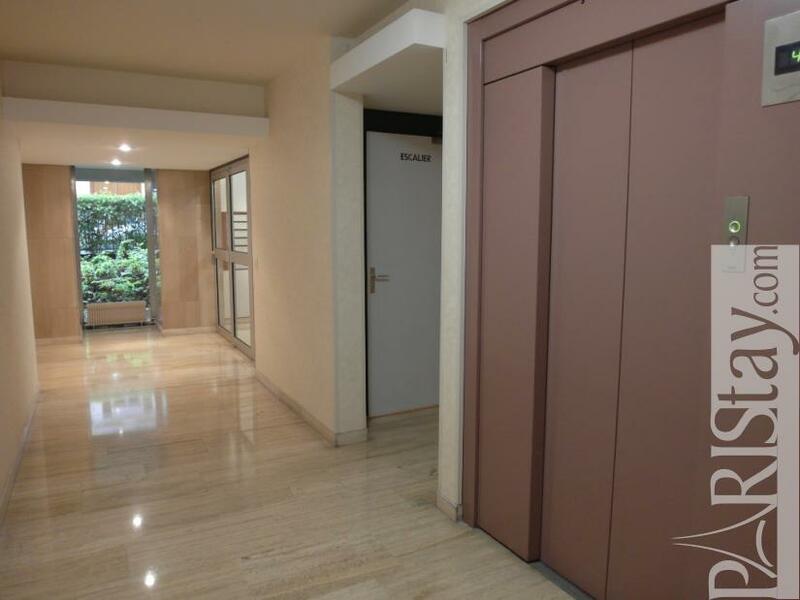 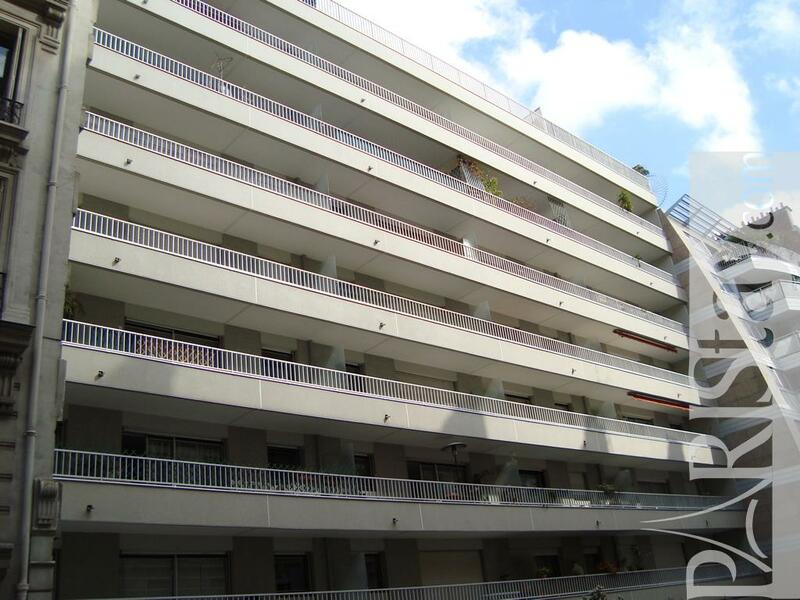 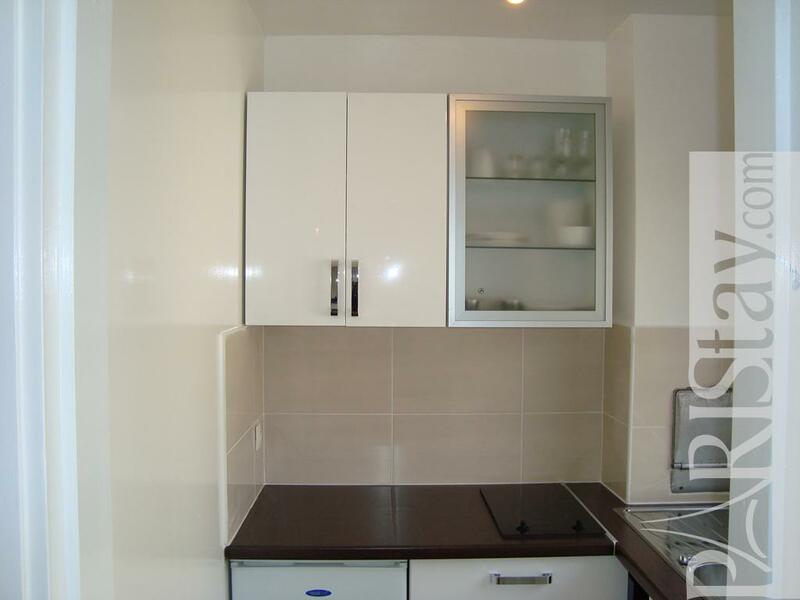 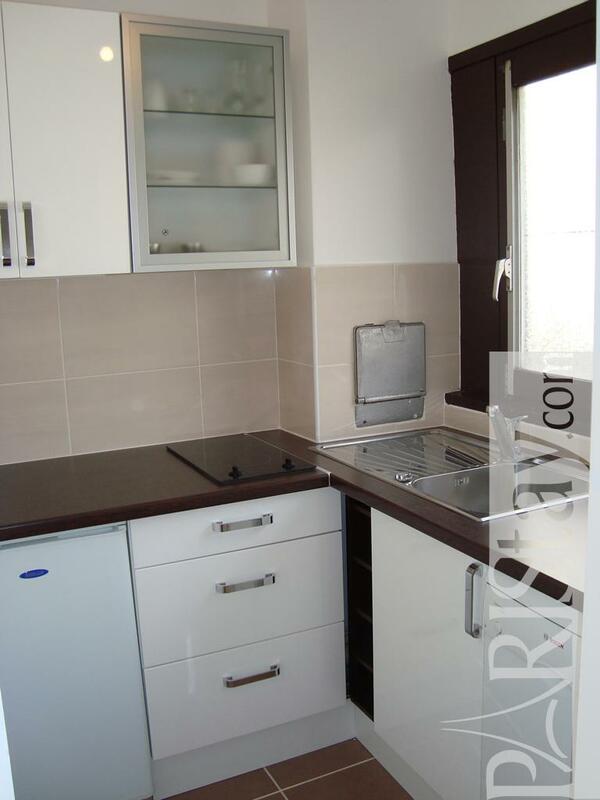 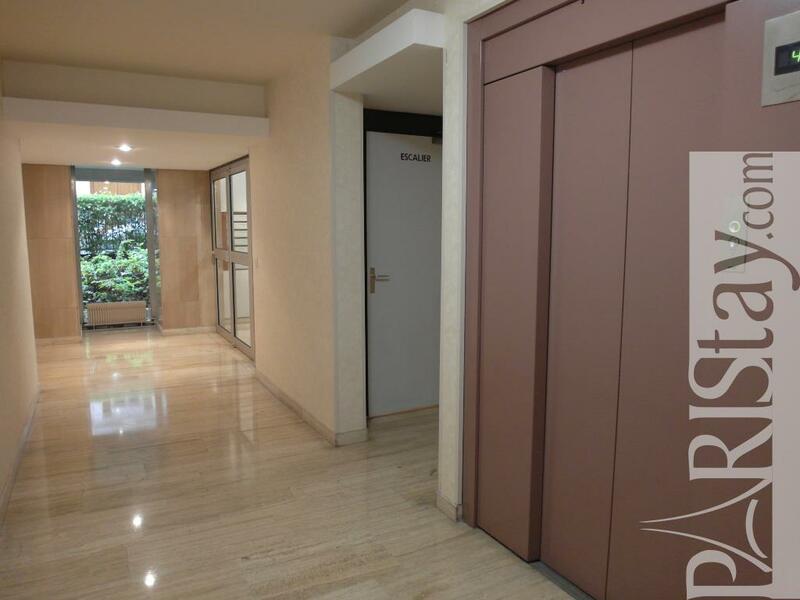 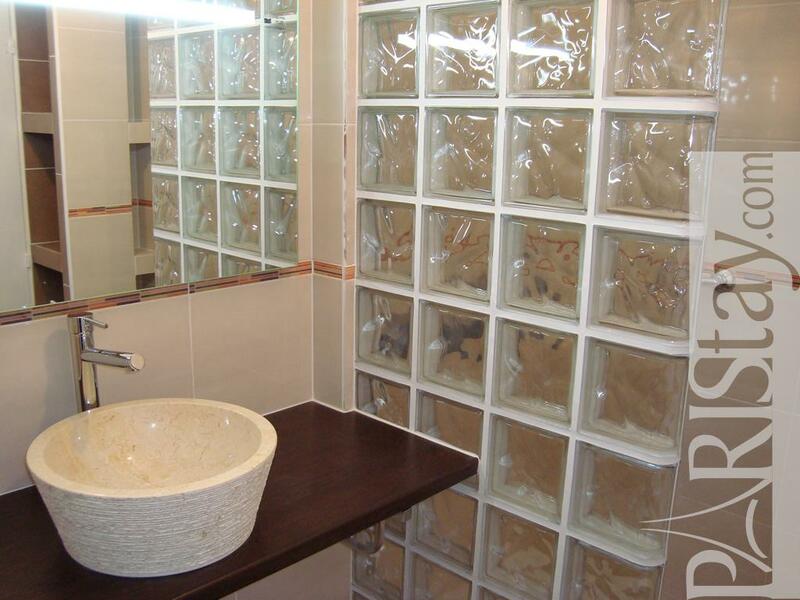 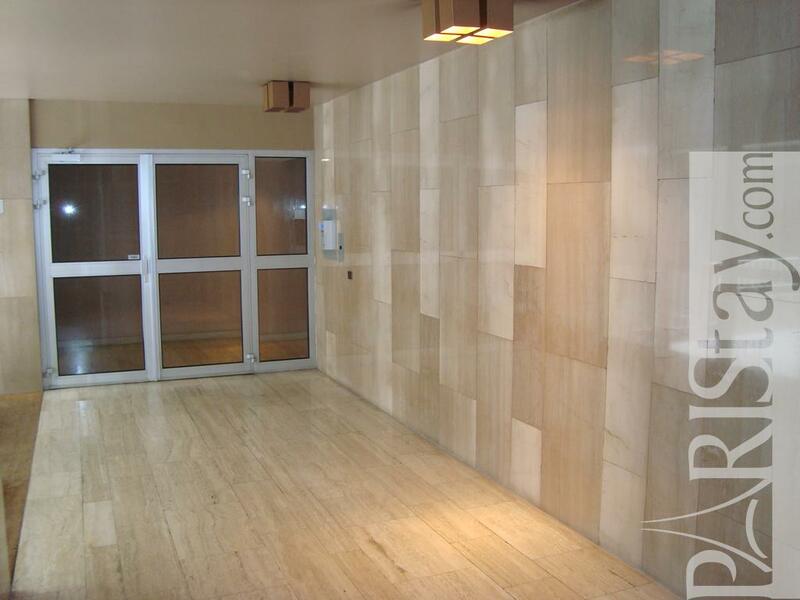 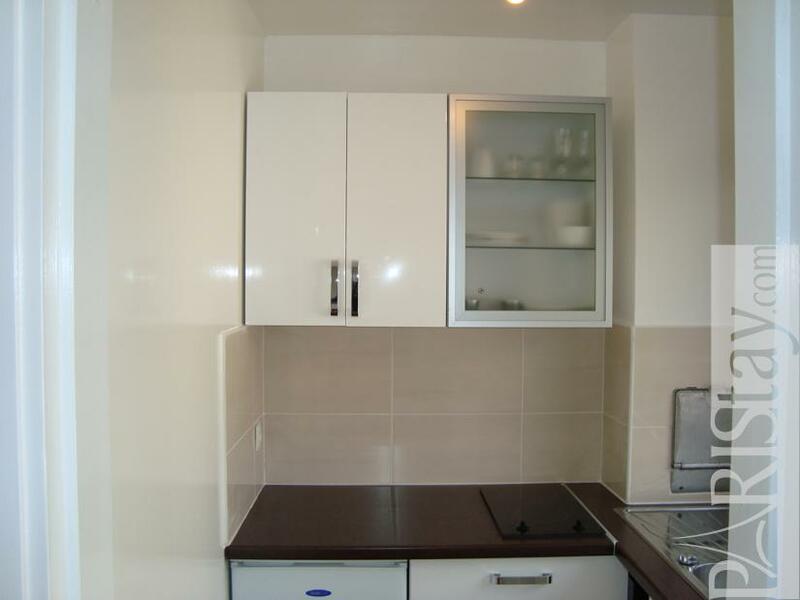 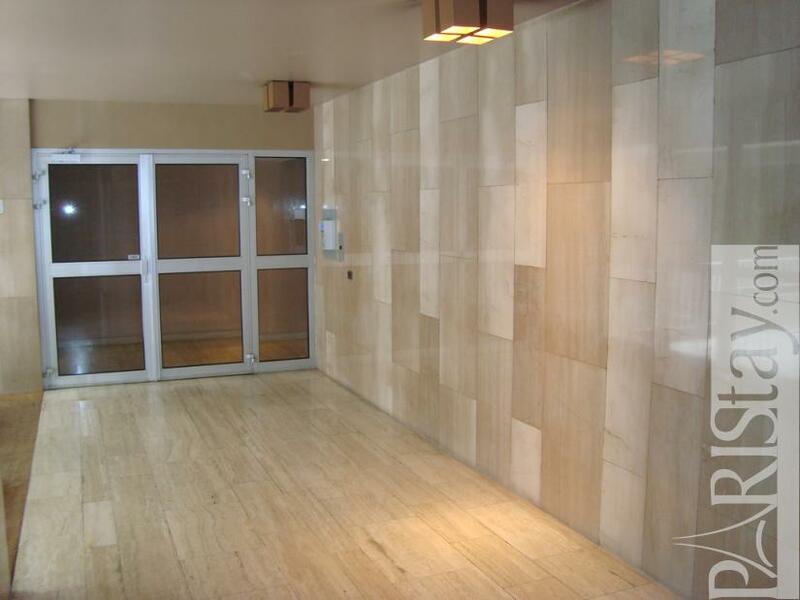 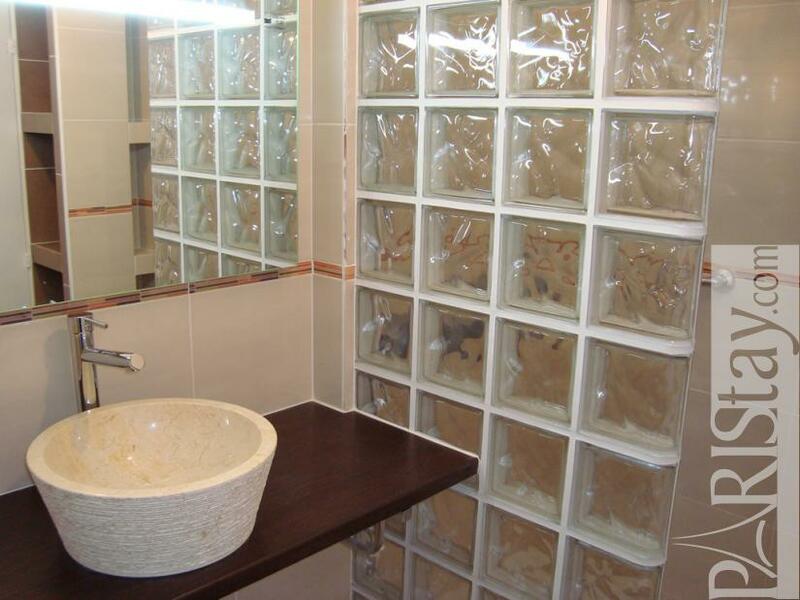 1975's Building, 3 th floor, with Lift, with intercom, Studio Appartement, furnished, Approx: 28m² / 301 Sq.Ft.